You might be sitting, enjoying your pregnancy book, when all of a sudden your entire abdomen tightens up. What was that? Was that a contraction? Pregnancy contractions occur all throughout pregnancy. The big question is: How do you know if it's a real contraction or just Braxton Hicks? There are definite differences between real labor contractions and Braxton Hicks practice contractions during pregnancy. Learn how each kind of contraction feels and when to know when you may be in real labor or preterm labor. A pregnancy contraction is when the uterus, the muscular organ where your baby grows, hardens and makes your entire abdomen feel as if it is tight or taut. In between contractions, the uterus will relax and everything in the abdomen will feel soft again. Starting at about 20 weeks (or sooner if you have been pregnant before), your uterus will begin experiencing painless contractions, often called Braxton Hicks contractions. 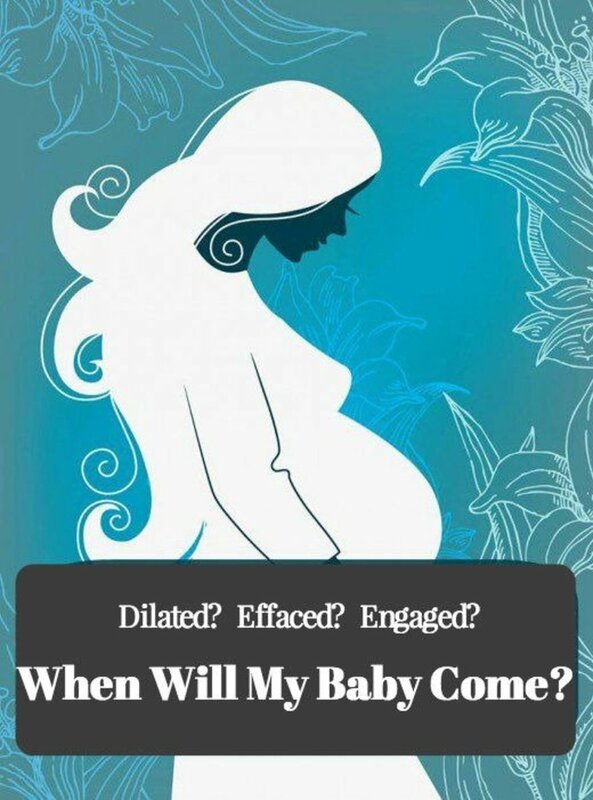 These are simply practice contractions as your body begins a slow preparation for birth in another 17-20 weeks. They do not harm you, nor will they harm the baby. 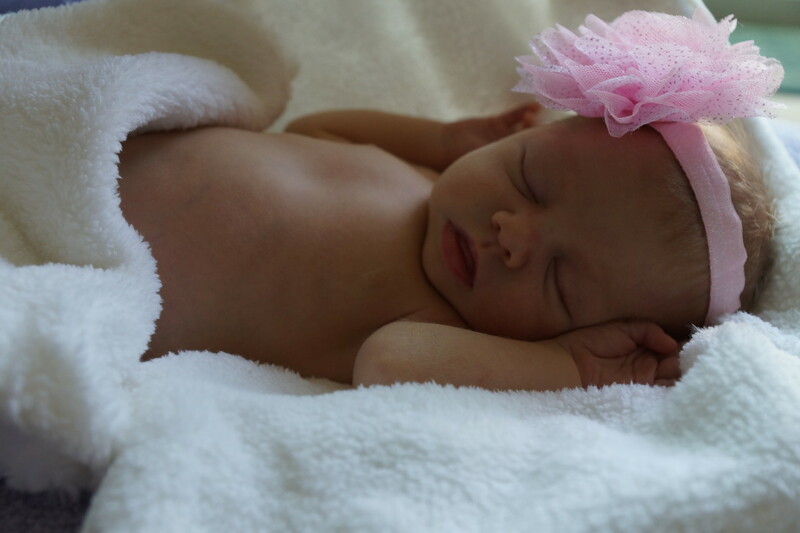 They are simply responses to slight hormonal pulses sent from your pregnant body to prepare you for birth. These practice contractions can be scary, especially for first time parents. Learn the differences between Braxton Hicks contractions and real labor contractions below. Braxton Hicks are mild contractions that prepare your body for real labor contractions. Braxton Hicks contractions, named after a British gynecologist John Braxton Hicks from the 1800s, are painless, irregular pregnancy contractions that act as practice contractions from the middle to the end of pregnancy. Most women describe them as just the tightening of the abdomen that occur at any time while others compare them to mild menstrual cramps. These kinds of contractions never become regular and never become more intense. Often called false labor contractions, they go away for a few hours or days, or they may decrease with proper hydration, or rest. 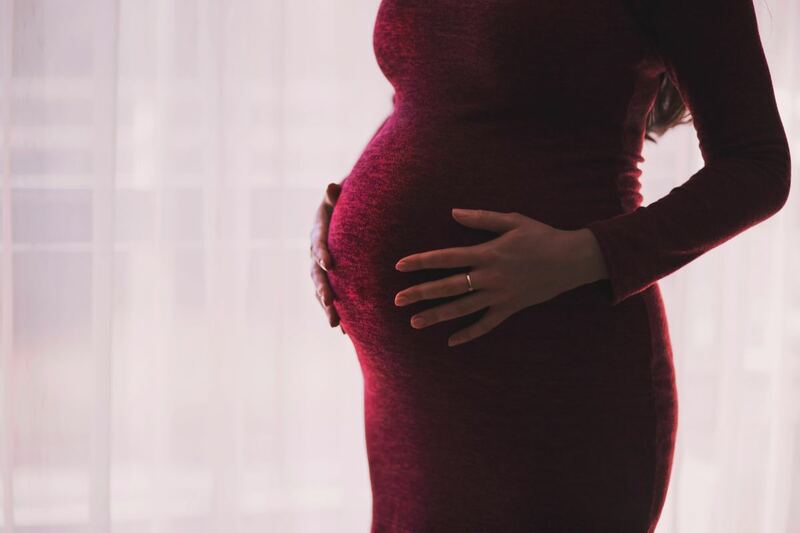 Many women who have not felt these contractions before panic and call their doctors or rush to the hospital, only to be told after a bit of evaluation or monitoring that they are not in real labor. It can be discouraging, especially if you are in the later part of your pregnancy, but rest assured you'll know soon enough what real labor contractions feel like. If you feel as if you are having too many of these kinds of contractions, start to monitor yourself and tracking the contractions. Lie down on your side, preferably your left side, place your fingertips on your uterus, and feel for contractions. When you feel one, write down the time or keep track on your smartphone or iPhone with an app. 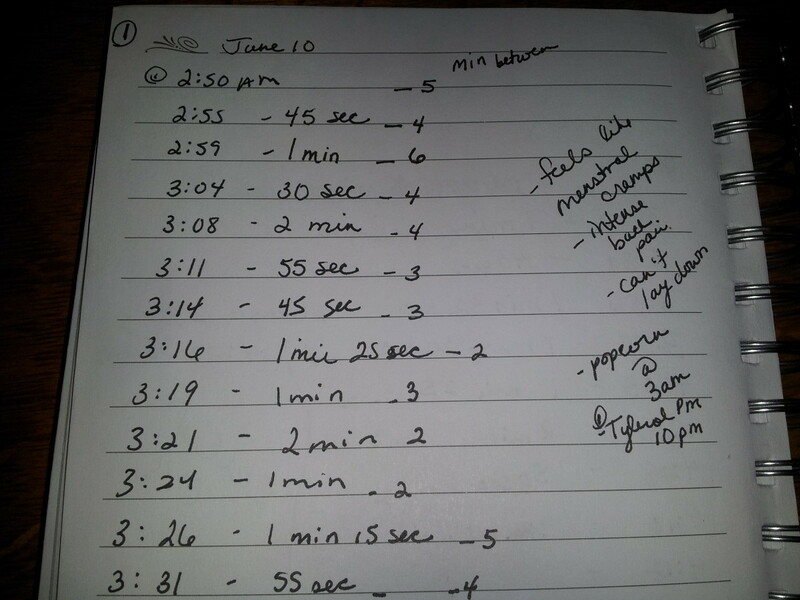 When you have a second one, make note of how much time has passed in between contractions. If they are Braxton Hicks contractions, they will be irregular, spaced apart, and may go away after a while. Many women fear the pain that comes with labor, but by going to prenatal childbirth classes, you can learn to deal with the fear and pain. Are you going to such classes? Yes, I'll be going soon. No, I'll learn enough from books or the internet. 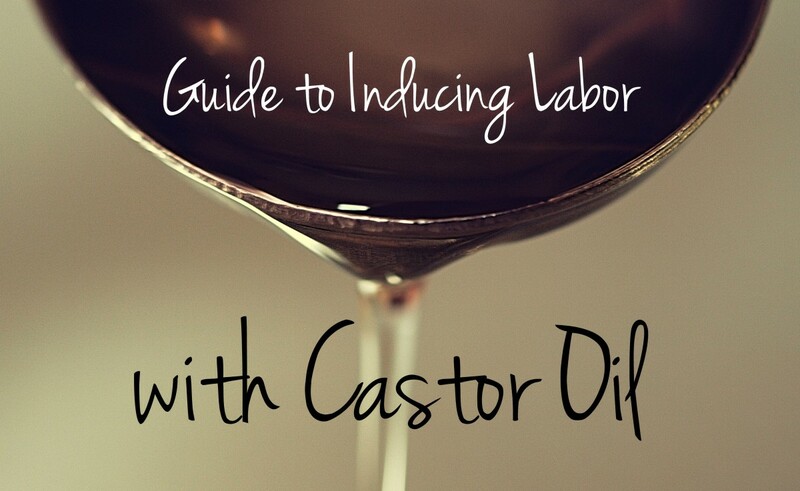 You will definitely notice a difference when you feel real labor contractions. Real labor contractions are the real deal, helping your cervix to thin out and open up to allow the baby to pass through your birth canal. These contractions may start off as mildly painful in the early stages of labor, but as they progress, they can become excruciatingly painful, with pain radiating to your back, abdomen, and the tops of your thighs. They are regular, coming every 5 minutes or less and lasting for 30 to 90 seconds. It could feel like an intense menstrual period or painful intestinal cramping. These kinds of contractions should occur after the 37th week of pregnancy, when the baby is considered to be full-term. Of course, the closer you are to 40 weeks, the better it is for the baby. 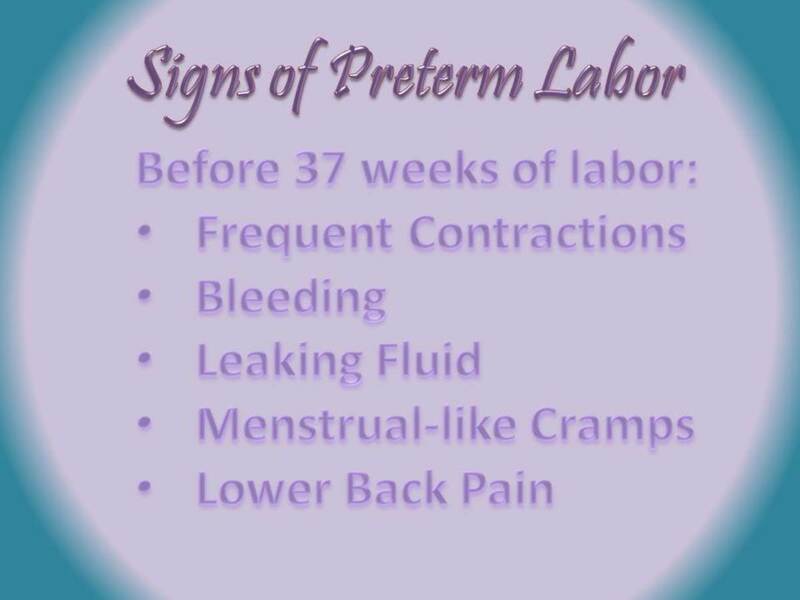 If these kinds of contractions occur before 37 weeks, you may be in preterm labor. Sometimes, you may just get a feeling that something is not right. 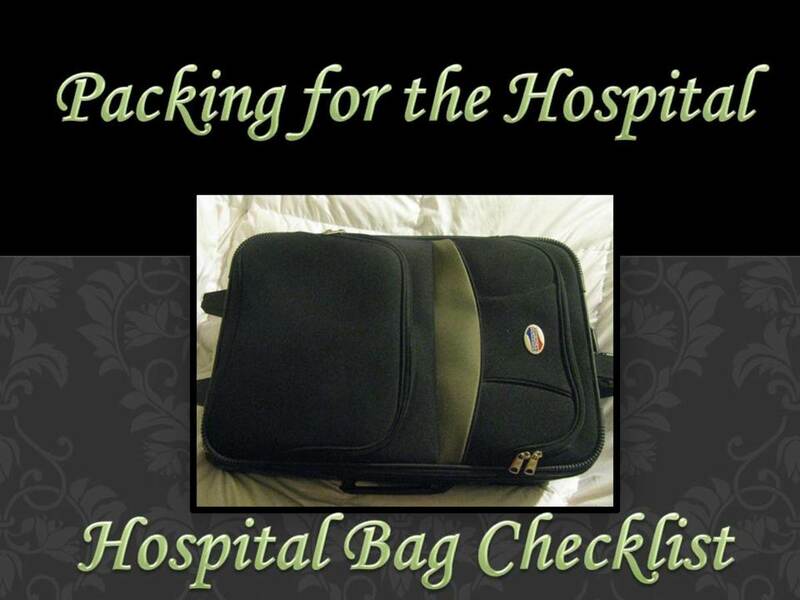 If that's the case, call your doctor for an evaluation, just to make sure things are going well. If you're feeling pregnancy contractions, practice monitoring them now so you know what a regular contraction or contraction activity feels like for you. 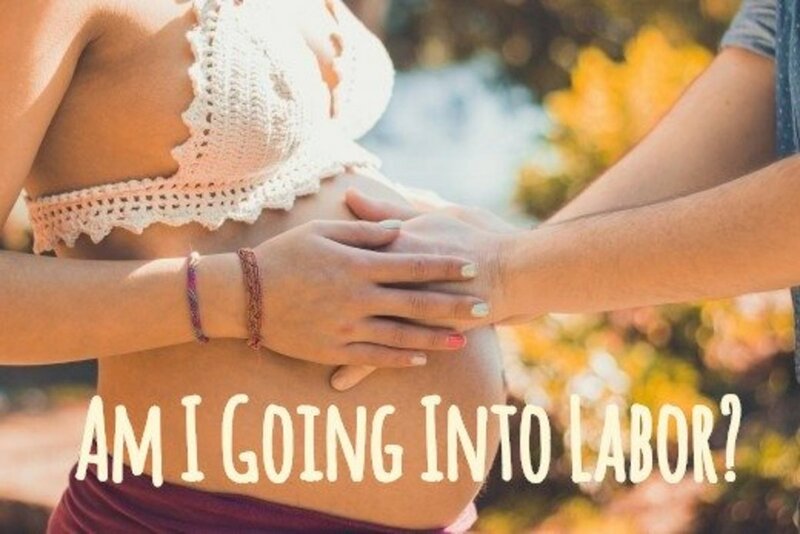 Enjoy the mild, Braxton Hicks ones now; soon enough you'll feel the real deal labor contractions! billybuc, you're awesome! I really appreciate your support, even when you have no personal experience with labor contractions (although I'm sure your mom had some doozies with you!). Thanks so much for reading and commenting! Can you tell that I'm just here to support you? lol Not exactly my topic, but what the heck, you wrote it and I need to support those I follow...so here I am! Great information!